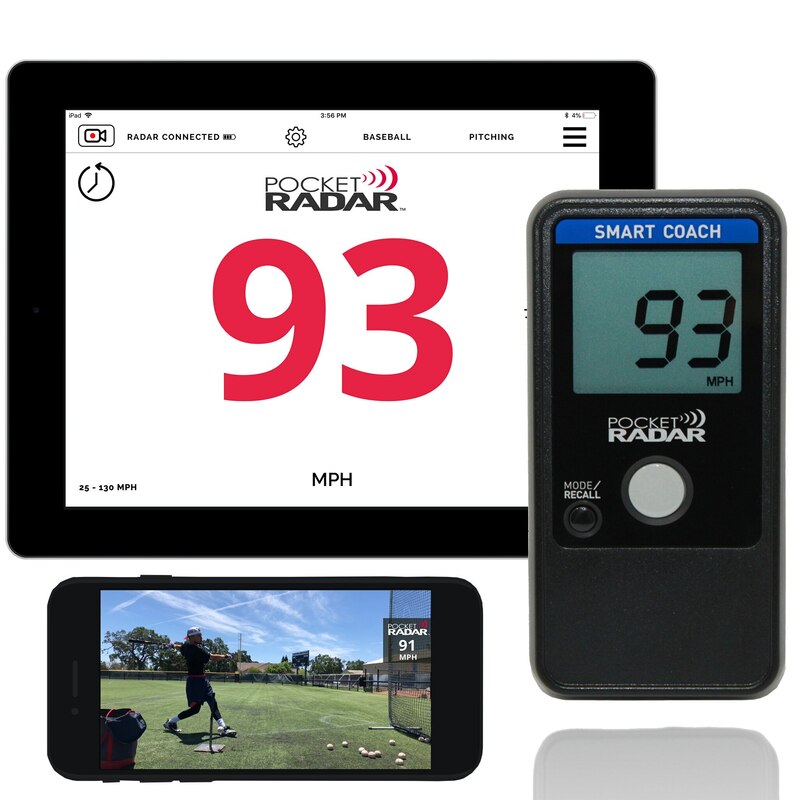 Pocket Radar, Inc. was founded as a way to give players, coaches scouts an easier way to track not only how far balls are being hit or thrown, but also the fatigue levels of various athletes. While there are similar technologies out there, two things differentiate the Smart Coach Radar. One is that at $399.99, it’s more affordable. Beyond the price is the convenience. At only 4.5 ounces, it can be easily transported and set up at different locations. Despite that, though, it’s no less accurate. From anywhere inside of 120 feet, the Smart Coach Radar can detect the velocity of a ball within one mile per hour. Additionally, there is a feature that allows results to be easily shared via different Social Media channels. The Smart Coach Radar is valuable to coaches or athletes in any sport where throwing or hitting a ball with velocity is an advantage. It’s a quick, easy way to monitor how hard a ball is being hit or thrown. With that, it’s easier to tell when balls are being hit or thrown softer. That not only aids an athlete or coach looking to improve technique, but is also a way to track fatigue and ultimately, reduce injuries. “The Smart Coach Radar provides a winning combination of traditional speed measurement with modern smartphone capabilities to prepare athletes for a more successful and safer playing career,” the release said. 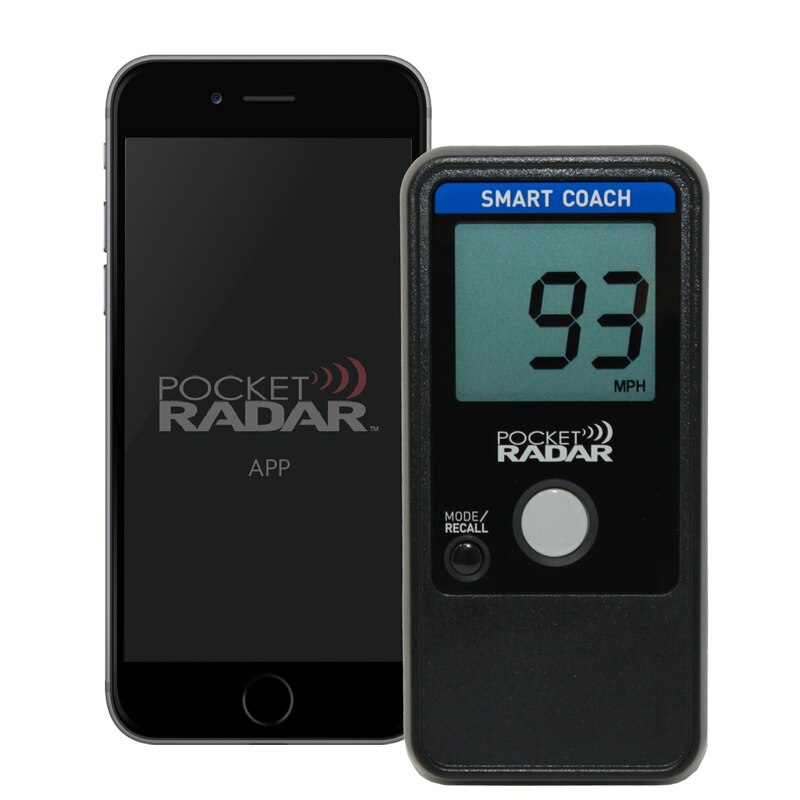 Further information on the Smart Coach Radar can be found at Pocketradar.com.